You chose to make a Sorceress and you’ve raised her to level 15; now you want to learn about the possible skills you can learn. This is the place to be if you’re thinking about an Elementalist. Rampage through your enemies with elemental skills surpassing those of any other character! Whether you’ve just decided to play Dragon Nest or you’re making yet another character to powerlevel, knowledge of the skills available is always useful. 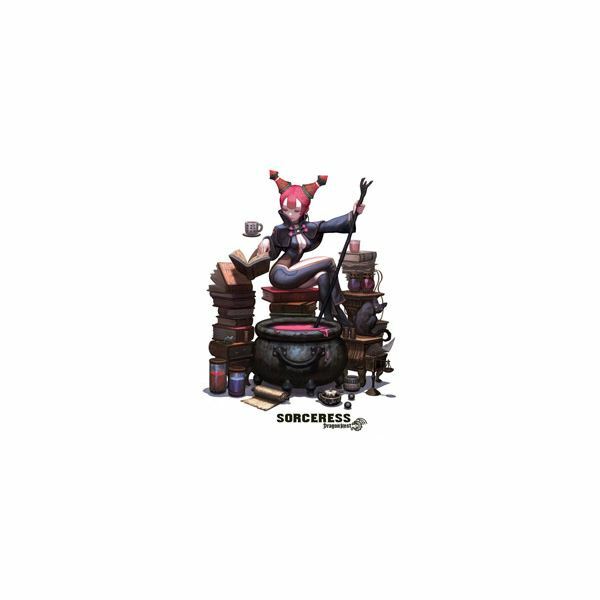 Read on in this article to learn all about the basic skills available to Dragon Nest Sorceresses. 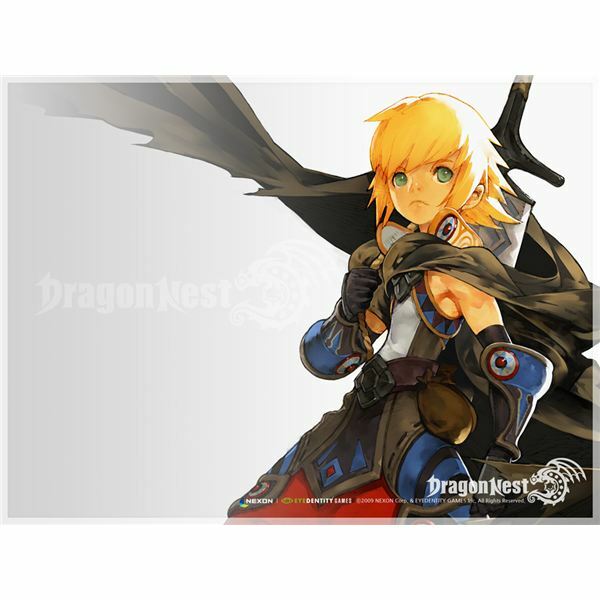 Looking to choose a class in Dragon Nest? Warriors are the most extreme example of a physical class available, and their power is to be respected. Get in close with swords, axes, or hammers and watch your opponents scatter before you. So you’ve decided you want to play Dragon Nest but you don’t know what class you want to start with. Or maybe you’ve played a different class and want to try something new. Either way, why not give the Archer a shot? Snipe enemies from safety or kick them to death, whichever you find fun! 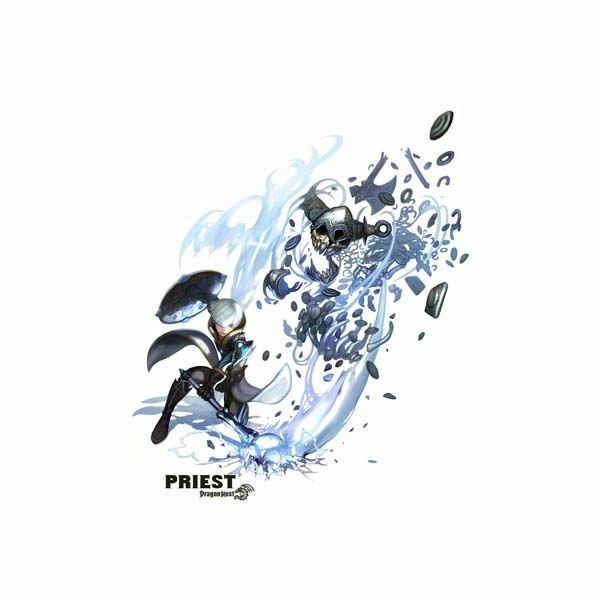 The Priest is the most supportive class in all of Dragon Nest, and even then he’s not a support or heal bot. You get to do some damage as well as heal your allies, and keep the party alive through the worst of it. Read on in this article to learn all the skills and make a build. 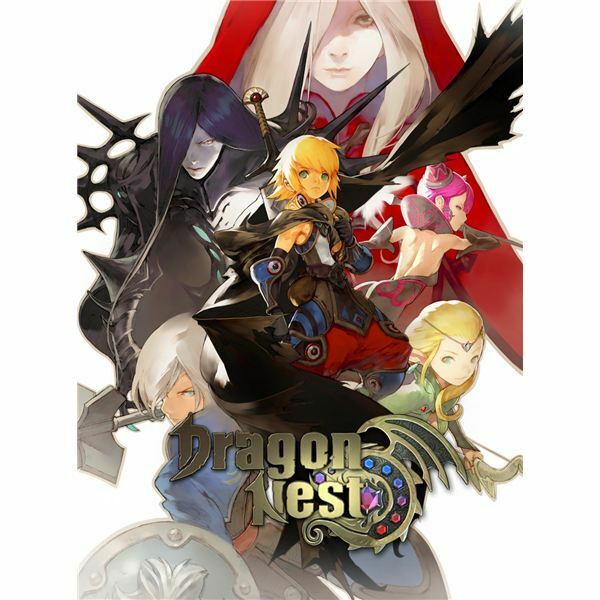 Dragon Nest is the newest MMO brought to you by Nexon America, the folks responsible for Dungeon Fighter Online, Maplestory, Combat Arms, and others. Korean in origin, english information about the game is scarce and often conflicting. Well, we do our best to check it all and bring it to you! 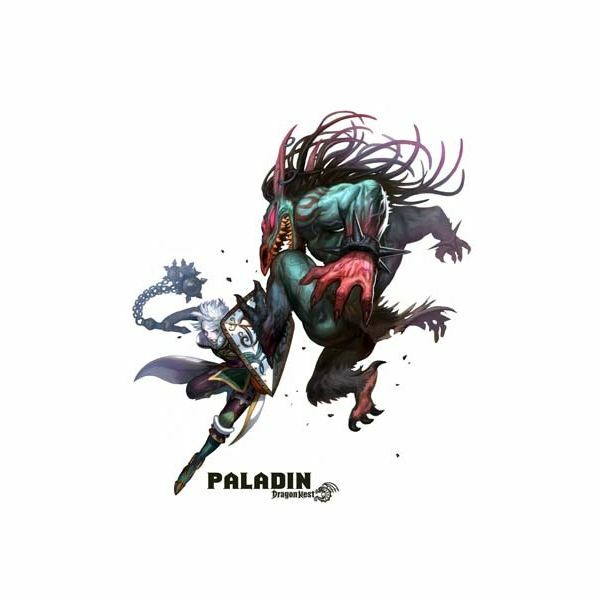 Possibly one of, if not the best PvE class in all of Dragon Nest, the Paladin is a strong divine warrior fighting the forces of the Abyss. Nothing can stop you when you call down the holy judgement. Read this guide to Paladin skills and use the info to make a perfect build. So you’ve just started Dragon Nest, or maybe you’re starting another character, and you’ve decided that you want to play a Cleric. You’ve come to the right place! Read this article for information on each of the Cleric skills and each of the subclasses, to choose the one that’s right for you. Do you like taking down enemies at a distance using crossbows or bow and arrows? 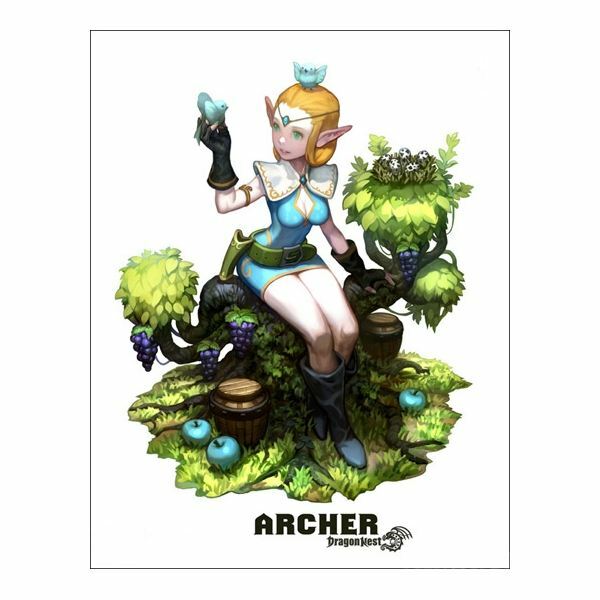 Well, you just might enjoy playing as the long-range femme fatale Archer in Nexon’s Dragon Nest. 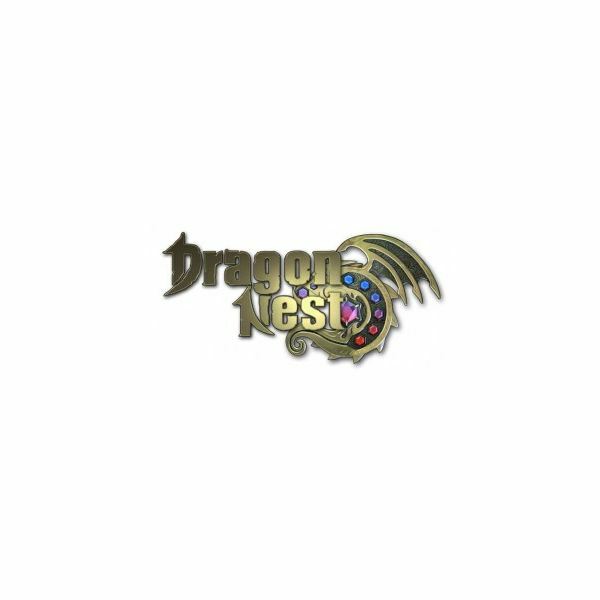 Published by Nexon and developed by Eyedentity, Dragon Nest has finally reached Open Beta in North America. An action-mmo full of violent combos, hack and slash combat, and a ton of quests and plot, the game is set to make a splash in the online gaming scene. Read this class guide to pick one! 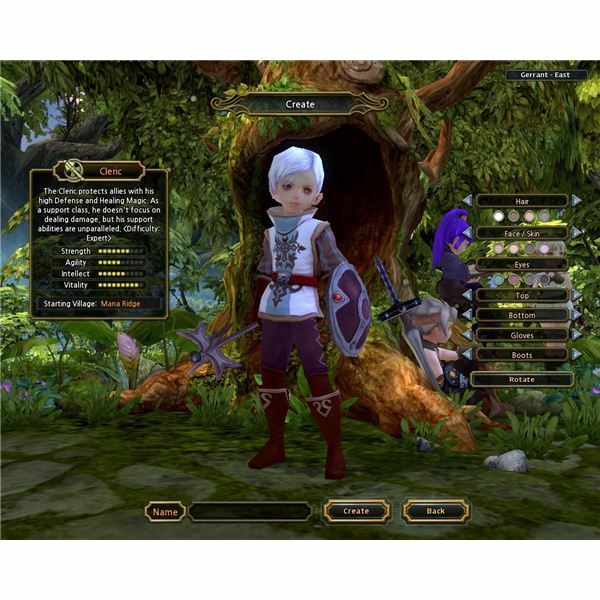 Need a few hints and tips on playing as the magic-imbued Cleric in Dragon Nest? Well, you’ll find plenty of information right here, with a complete overview of the skills and abilities of the Cleric. Dragon Nest Warrior Guide: Knock’em to the Moon! 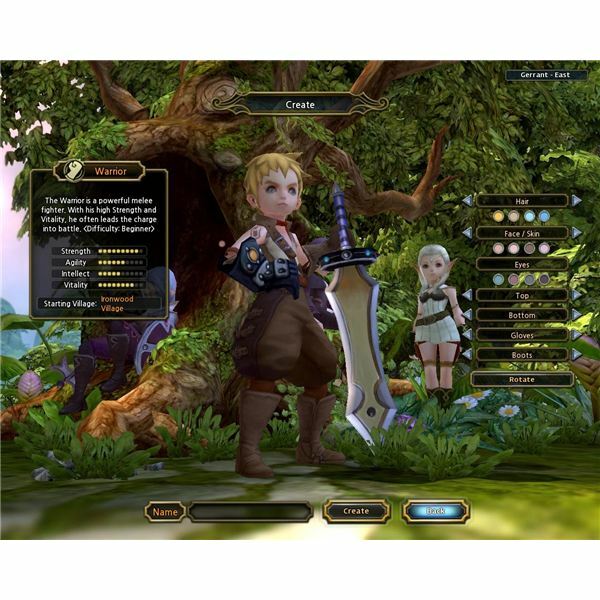 Hop into the magical world of Dragon Nest and find out what the abilities and skillset is available for the Warrior class in Nexon’s newest free-to-play MMO. Nexon continues it’s trend of bringing free to play MMOs from Korea to America, and this E3 showed that to be a trend to follow. 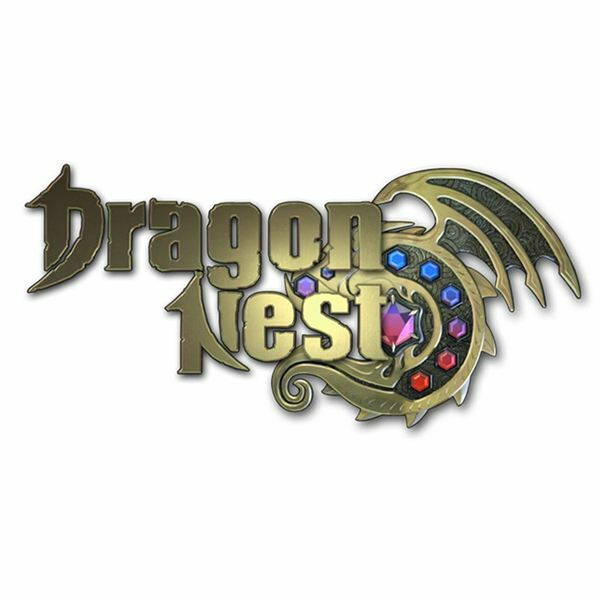 Now Updated, check out this preview of Dragon Nest and learn how to enter the Beta!